Made of quality Stainless Steel, durable, easy to clean. 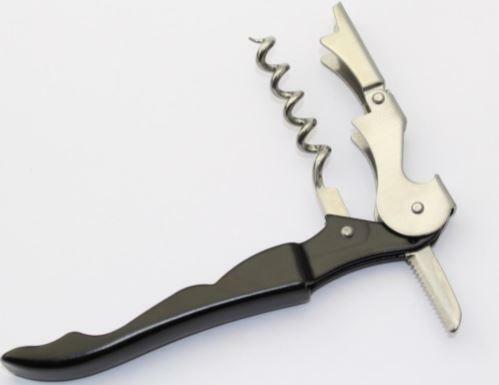 It is perfect for opening any beer, wine or cider bottle. Very handy .Protect your hand. Sturdy and strong and does the job.